I can't Build Job. It's Error. 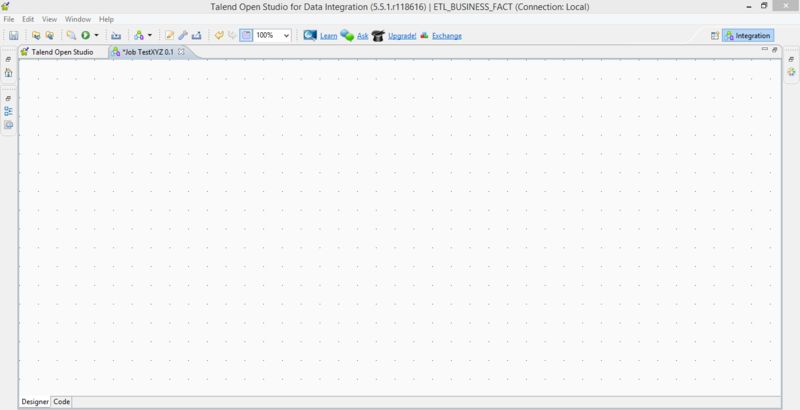 I use "Talend Open Studio for Data Integration"
What is java version? 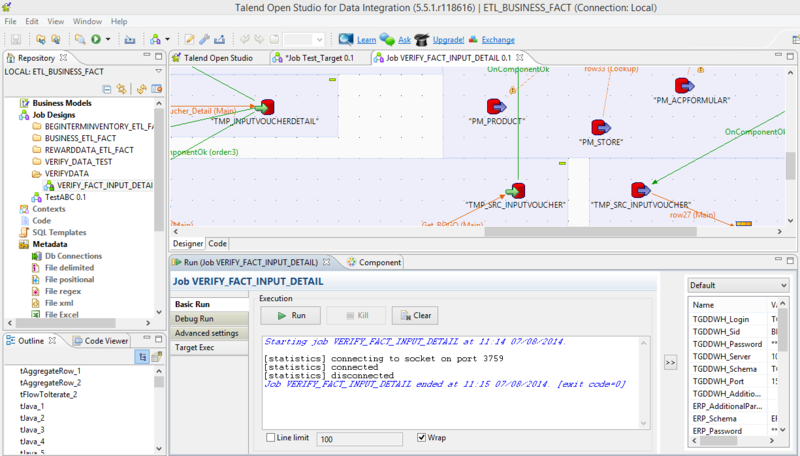 Talend does not support Java 8, Need java 7. From the error log, your job "TestABC" has compile error. 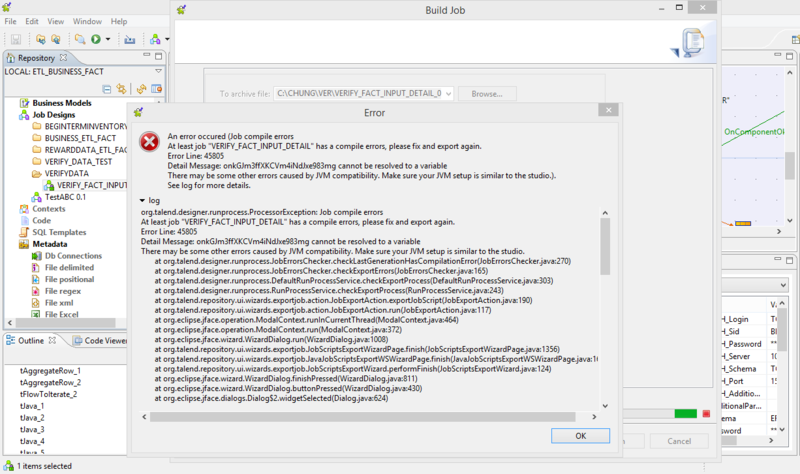 You are always required to fix the error before exporting the job, if the job has compile error. Please give us more information about your current situation. JDK version and your job design screenshots will be preferred. 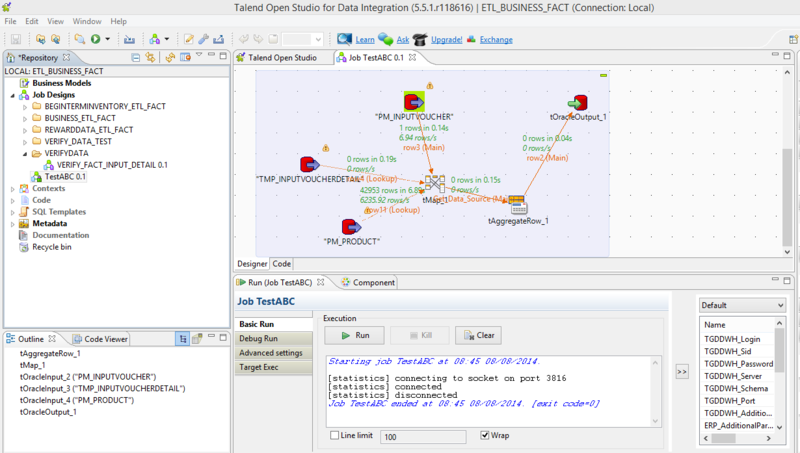 What we can do is to make sure that Talend will be your best choice! I use JRE 7 update 67. My job run success but i don't build it. Have you tried to restart studio to see if it is OK with you? We cannot repro this issue. 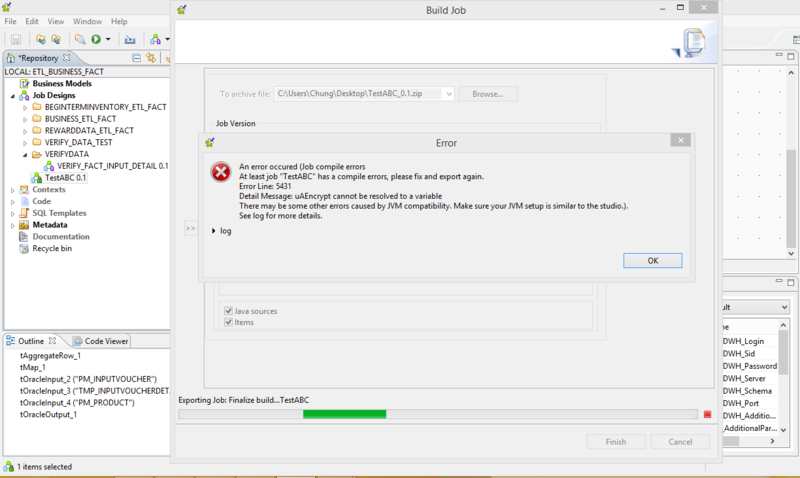 Have you built other jobs in 5.5.1 successfully? 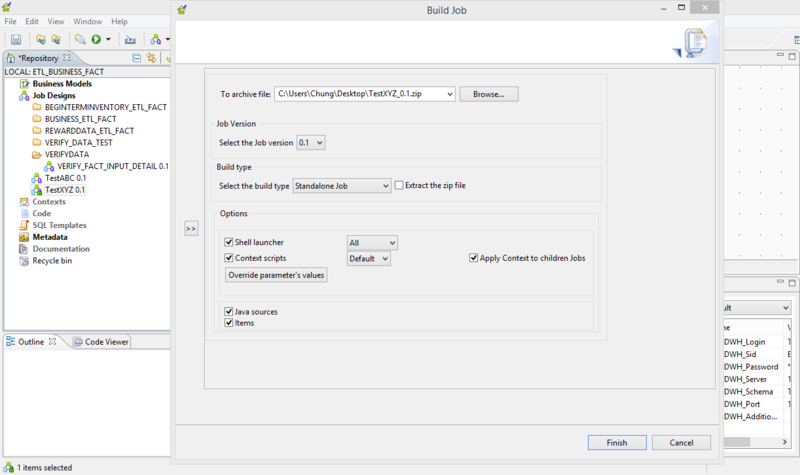 Did you install JDK 7 or JRE 7 only? I install JDK 7 and JRE 7 both. I don't build all job. I can't build job if it hasn't component (toracleinput, toracleoutput...). I don't understand. I can't build job if it hasn't component (toracleinput, toracleoutput...). You can build a job with component toracleinput, toracleoutput? Could you give us more information about your situation? I counld build job. I copy it to new project and build it. Perhaps there is unknown conflict in your old project. We cannot repro this issue. It may be possible that default project settings for current project is preventing to execute your current project. I created a job that works for me but when I try to Build Job following message comes up. If I click Yes, nothing happens but closed the build window and nothing generates. I am using TOS 6.0 on Windows Server 2012 R2 Standard, JDK 1.7 as shown below. "Project use log4j settings, but studio doesn't support this feature actually! Do you still want ot build?" Can anybody help me please. Does this issue repro on your other jobs? Did you enable logging for a certain job? Is there any more error log for this issue? More information will be helpful for us to address this issue. Is there any error message（Window-->General-->Show View-->Error Log）? 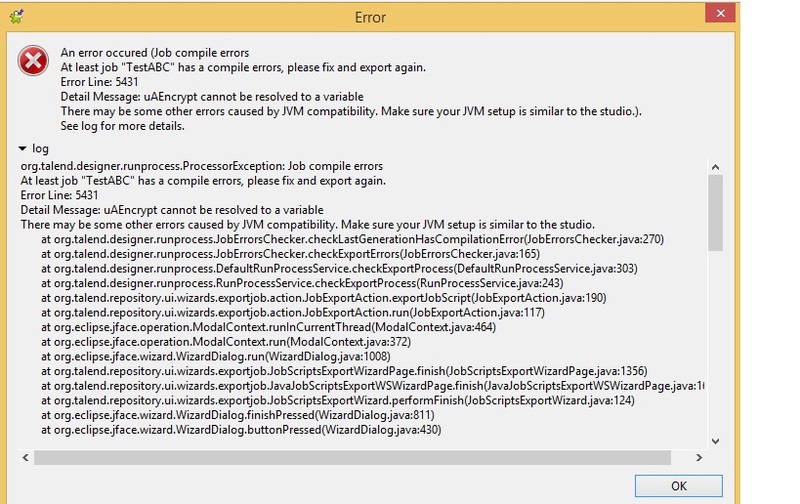 [ERROR] To see the full stack trace of the errors, re-run Maven with the -e switch. What could be the cause this problem? Several times I visit this blog, and indeed much of the content to educate. maybe this blog could be our reference, thanks. obat batu ginjal obat sinusitis apa itu sinusitis?